Regata OS is the fast and free alternative to Windows and MacOS. With Regata OS 19, we've decided to do something different: deliver an even leaner operating system so you can more easily get what's really important to you. Adding that to new technologies, you have everything you need to enjoy better performance with your PC, whether it's doing simple day-to-day tasks, opening apps and files, or enjoying your favorite games or creating content. Getting new apps on Regata OS has never been easier. With the app store, you can get your favorite apps very quickly, whether to chat with friends and family or to work in the office. Even if you do not find your favorite application, you'll certainly find an alternative to the height of the software you're looking for, whether it's an office suite or a video editor. The Regata OS has support for hundreds of applications, we have separated the best ones for you in the Regata OS Store. Desde o lançamento da primeira versão do Regata OS há 5 anos, temos focado em jogos e em como podemos oferecer um melhor suporte para hardwares e periféricos mais modernos. Usamos o aprendizado desse tempo todo para oferecer uma melhor experiência para os jogadores com o Regata OS 19. Among the main new features for players is the Gaming Mode, which is enabled automatically whenever a Steam or GOG game is played. Depending on your hardware, gameplay significantly increases game performance, especially if they make use of the Vulkan graphics API. 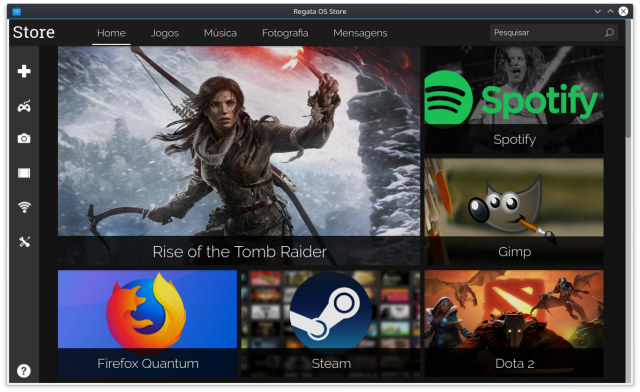 With the Regata OS 19, you can register all the moments of a game without thinking about installing codec. You just need a recording application like OBS Studio, for example, that can be easily obtained through the application store. 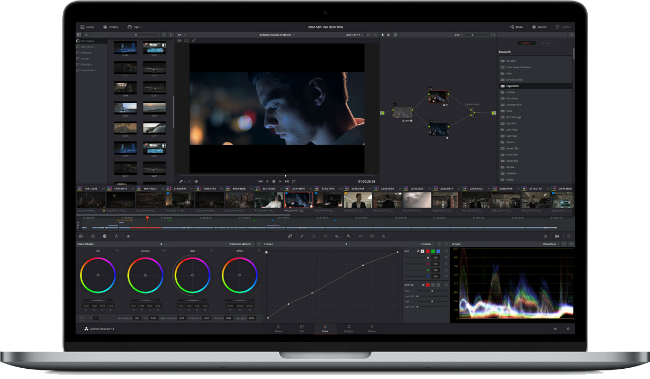 The Regata OS relies on the latest Linux platform technologies for the most important functions of your hardware, allowing multiplatform software that you can use to better utilize the GPU and CPU, whether for 3D modeling or audio and video editing.